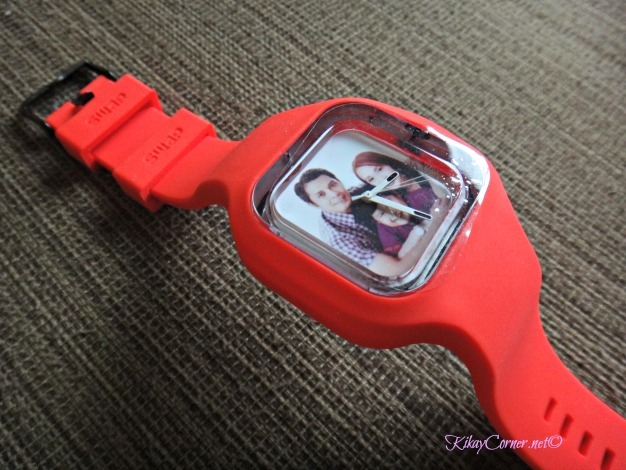 There is nothing I love more that personalized stuff. If you have been following this blog for a while, you’ll know this for a fact. 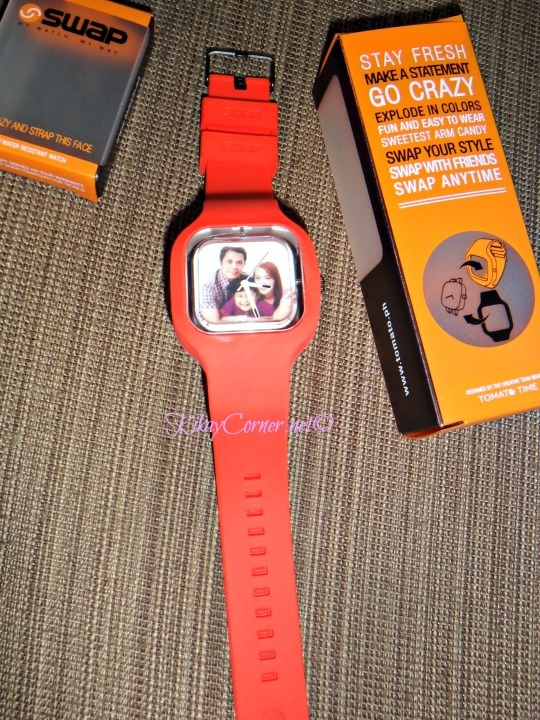 This is why it was a delight to know that Tomato Time SWAP has come up with such exciting concept, they call SWAP DIY. SWAP DIY is so much fun! 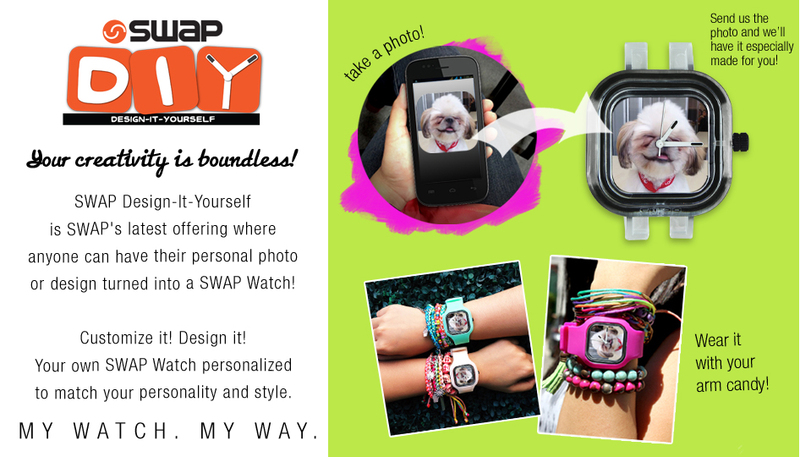 SWAP Design-It-Yourself is Tomato Time SWAP’s latest offering where we can have our personal photo and design turned into a SWAP Watch. I used to order my personalized stuff from Hongkong. SWAP’s quality is a whole tad better.